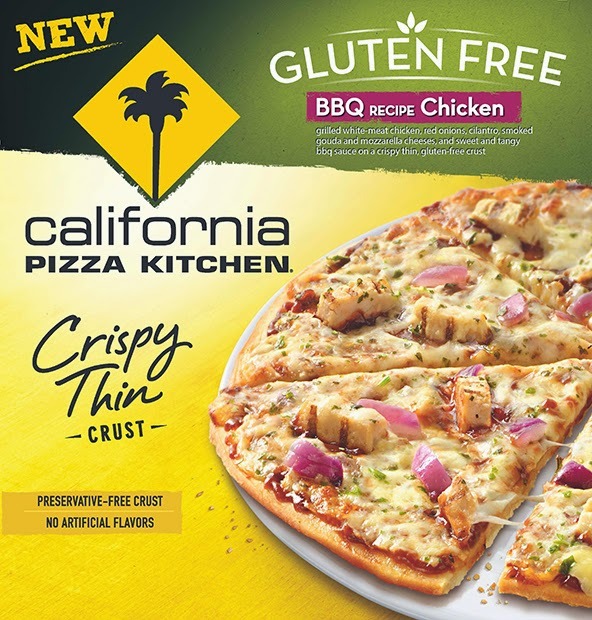 Two of California Pizza Kitchen's gluten-free pizza varieties are now available outside of the restaurants. 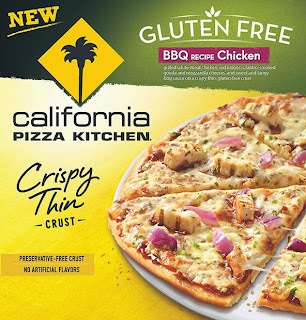 The company has partnered with Nestle to offer oven-ready BBQ Chicken and Margherita frozen thin-crust pizzas. Both versions are made with preservative-free crusts and no artificial flavors. Check the product locator for a market near you stocking the new pizzas. 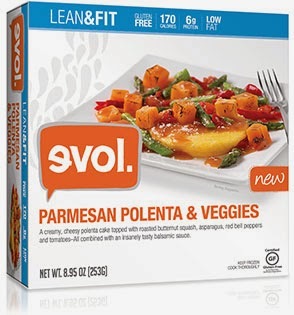 New gluten-free microwaveable entrees from evol include Parmesan Polenta & Veggies, Coconut Lemongrass Chicken, Fire Grilled Chicken Poblano and Quinoa & Roasted Veggies. The company's newest family-size product is Truffle Parmesan & Portabella Risotto. Feel Good Foods' gluten-free dumplings are now sold fully cooked. Check the back of the cartons and look for instructions "Now Microwavable" to ensure you are buying the new versions. 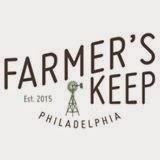 The all-gluten-free and allergen-friendly Farmers Keep opens today in Center City Philadelphia (10 S. 20th St., 215-309-2928). Mi Lah Vegetarian, which notes gluten-free options on its menus, recently relocated from Rittenhouse Square in Center City to Ambler (40 W. Skippack Pike, 215-646-1808). You can read more about the concept in my recent post. Pastry chef Monica Glass, who I profiled back in 2010, has returned to Philly from Boston and is preparing gluten-free breads and desserts at chef/owner Kevin Sbraga's restaurants Sbraga, The Fat Ham and Juniper Commons. Fondue restaurant The Melting Pot is planning to open later in Maple Shade at the site of the former Posh. No word on a planned opening date. All locations in the chain offer a gluten-free menu. If a trip to the Jersey Shore is in the cards, check out Carmine's at the Tropicana in Atlantic City, where we recently had an excellent meal. Check out my review from Tuesday's post. Doylestown's The Grain Exchange is set to launch a new product line called Fruit Harvest with two varieties to start: a Blueberry Crumble Bar and a Michigan Cherry Oatmeal Bar. Jules Thin Crust locations in Newtown, Wayne, Ardmore and Jenkintown will carry the bars beginning May 22. In addition to being gluten free, The Grain Exchange baked goods are nut free.